Endurance Medical Services (EMS) is equipped to deploy first aid, and primary medical response, individually customised for athletic events. and provides expert liaison with emergency services and tertiary care facilities. EMS provides structured Event Medical Service Plans (EMSP) based on field size, terrain, access on and off road, and communication requirements. Our team consists of Doctors, Nurses, Paramedics, and First Responders capable of rapid 4WD and ground deployment to expedite patient assessment and triage. Our consultation services includes complete course reconnaissance, course zoning, and medical ingress / egress mapping. Off-Road course access is lead by expert 4WD consultants and drivers. 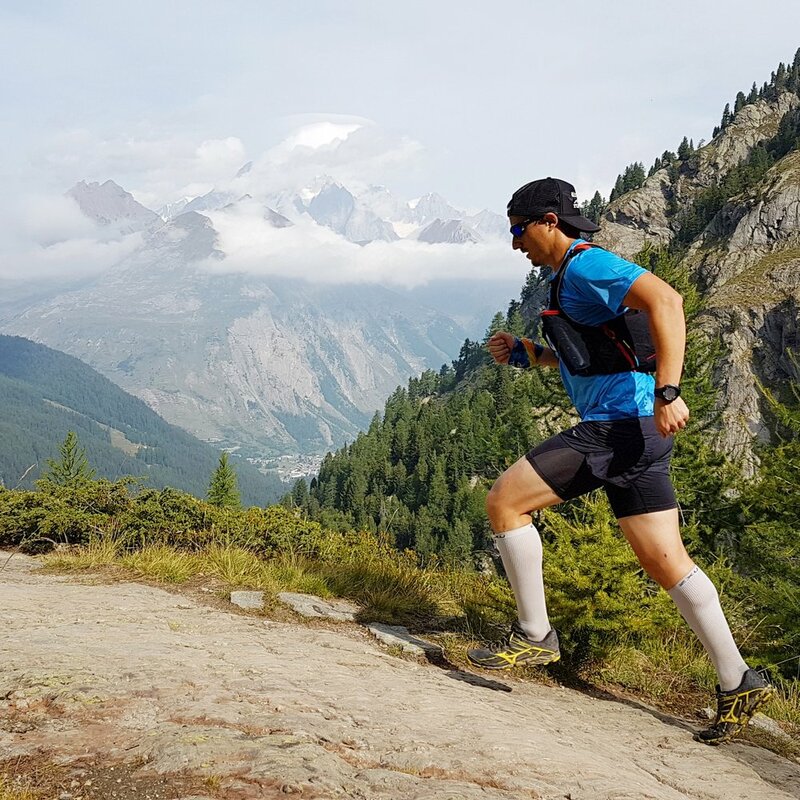 The health professionals at EMS are also passionate trail runners, familiar with all aspects of endurance events from a competitor, Race Director, crew, and spectator point of view. EMS is committed to providing excellence in athletic medical support, and utilises current best practice guidelines in delivery of care. “The service provided by the EMS team was world class. As Race Director, I felt relieved and assured that all runners were observed and attended to as required. The safety plans, and rapid on-course assessment made the biggest difference!"